Just the right size for eggs, hash browns, omelets, pancakes, the perfect personal pan pizza and the ultimate hot cookie or brownie dessert. 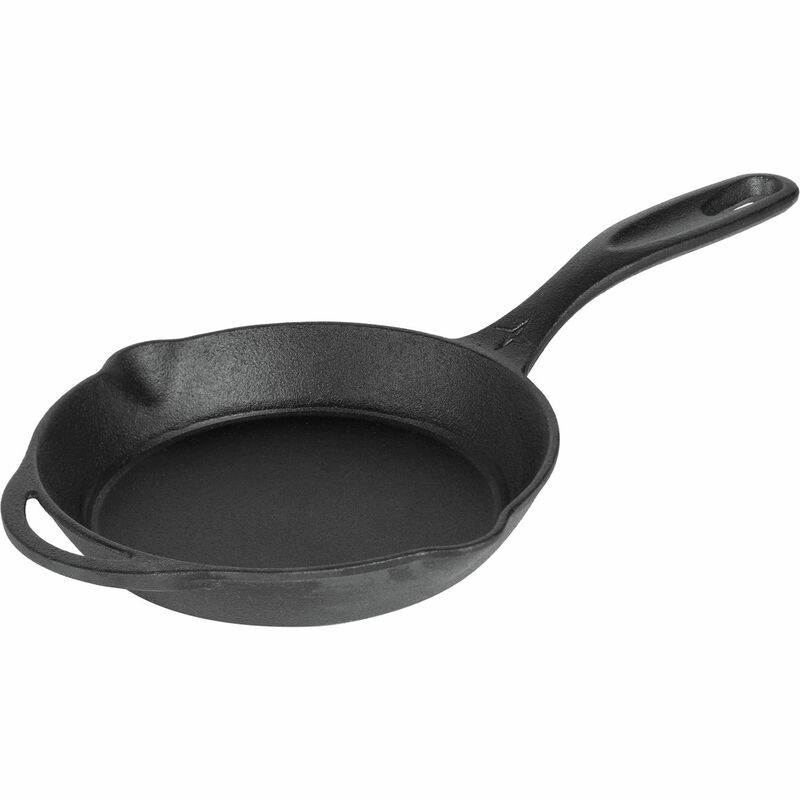 Pan measures 6-3/4-inch/17cm diameter and handle is 4-1/4-inch/11cm. Hand wash, rinse thoroughly and dry-never soak cast iron.